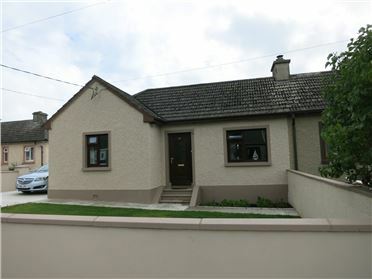 9 Ard Mhicil, New Ross is a 3 Bed Semi-Detached Bungalow located in a much sought after residential area of New Ross. The living accommodation comprises of a sittingroom, kitchen, 3 bedrooms and a bathroom. To the rear there’s a large South West facing rear garden. The property which requires refurbishment offers buyers an exciting opportunity to create a wonderful home within walking distance of the town centre. 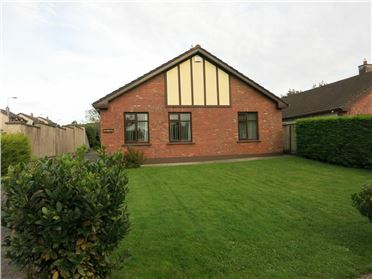 Conveniently located between New Ross and Clonroche, this spacious 4/5 bed dormer bungalow, boasts spacious living accommodation and numerous features including quality flooring, tiled bathrooms and a walk in wardrobe in master bedroom. The property comprises of a bright & airy sittingroom, large kitchen/ diner, study/ bedroom 5, 4 bedrooms (master en-suite) shower room and bathroom. Viewing is highly recommended. FOR SALE BY PUBLIC AUCTION ON FRIDAY 3rd NOVEMBER IN Horse & Hound Hotel, Ballinaboola AT 3.00p.m. 4. 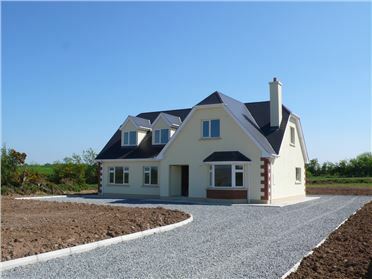 Castle Court is a spacious 3 bedroom semi-detached residence located in a small development of 32 houses just off Main Street, Taghmon. 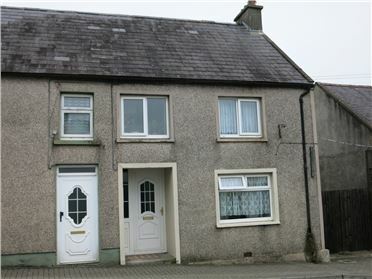 The property which would benefit from some upgrading is an ideal family home. 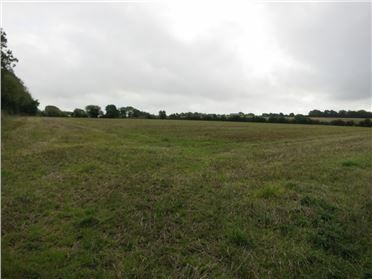 FOR SALE BY PUBLIC AUCTION ON FRIDAY 3RD NOVEMBER IN Horse & Hound Hotel, Ballinaboola, Co. Wexford AT 3 P.M. 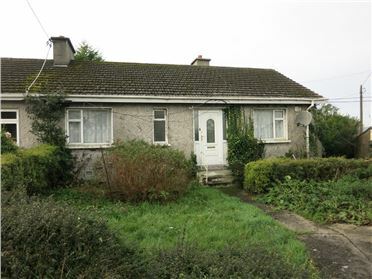 This well presented 2 bed property is conveniently situated on Main Street, Taghmon. The living accommodation comprises of an living room, large kitchen/ diner with patio door to rear yard, guest w.c. On the first floor there are 2 bedrooms and main bathroom. 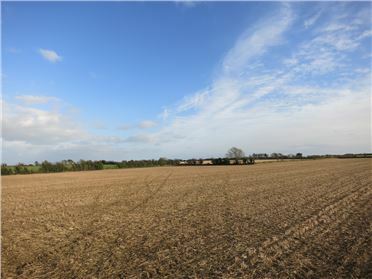 The property offers great potential for an owner occupier or investor. This charming property is situated at St. James Villas, a quiet residential cul-de-sac originally built in the 1950’s on the outskirts of Campile Village. This is a traditional single storey residence which has been completely refurbished in recent times and comes to the market in pristine condition. Viewing is highly recommended. 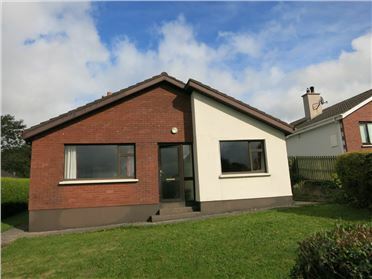 “Dunbrody”, Brandon Park is without doubt one of the best presented properties to come to the market in recent times. Having been refurbished within the past 5 years No.23 offers comfortable and spacious living accommodation in a lovely mature setting overlooking a lovely a green yet only minutes from the Town Centre. 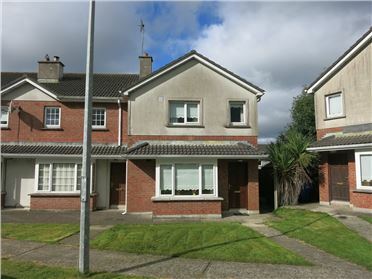 Located in the ever popular Riverview development, No. 30 offers buyers an exciting chance to update and enhance this solid 3 bed residence creating a home of some distinction. The living accommodation briefly comprises of a Sitting room with fireplace, large Kitchen/ Diner with fireplace, 3 bedrooms & family bathroom. There is ample off street parking and generous gardens to the front and rear. 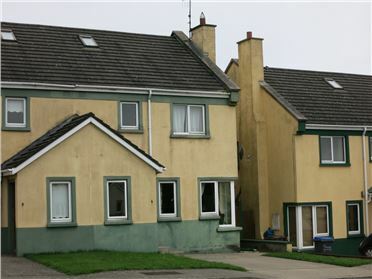 Riverview is situated beside New Ross Rugby Club and is within walking distance of The Brandon House Hotel. Viewing is highly recommended. Number 30 Chambersland Close is a spacious and well-presented 3 bed residence located in this mature and sought after development convenient to all amenities. The property which extends to c. 1,100sq ft comprises of a sitting room with feature fireplace, kitchen/ diner with range of fitted units, guest w.c. on the first floor there are 3 bedroom (master with en suite shower room), family bathroom and hotpress. Outside there is generous car parking to the front and a large south westerly facing rear garden with patio area. Viewing is highly recommended.